Luton Town make the journey to The Valley on Saturday as they meet Charlton Athletic in League 1 at 3 o’clock. The away side will be hoping to extend their lead at the summit of the standings to a potential ten points depending on other results as Sunderland struggle to keep up with them in second position. For Charlton, their aim will be making a late push to gain automatic promotion to the Championship, as they are placed four points from Sunderland in the table. Charlton will be ready for this incredibly difficult fixture having not lost in their last ten matches, and they have come out victorious in four of their last five, keeping four clean sheets along the way. After beating Burton Albion by two goals to one in mid-March, Charlton then played out a goalless stalemate versus Bristol City at the Memorial Stadium. Upon the visit of Bradford City two weeks later, Charlton scored the only goal of the tie through Lyle Taylor just before the twenty-minute mark. Lee Bowyer’s team began April in the same way that they finished the previous month: with a victory to nil, this time against Plymouth Argyle at home. In their most immediate outing, Charlton beat Wycombe Wanderers 0-1. 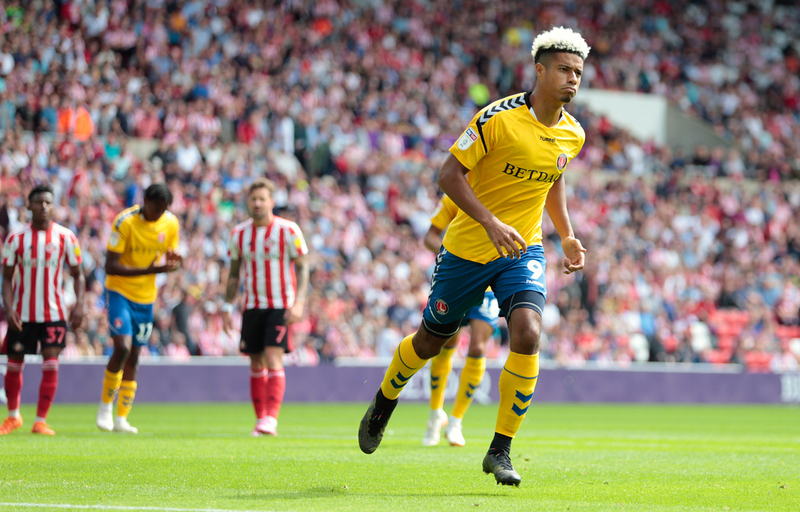 29-year-old attacker Lyle Taylor has found the net more than anyone else at the club with sixteen league goals to his name, and the striker has netted three times in his last five appearances with his most recent coming away to Plymouth Argyle. Without him, Charlton would have struggled for goals during this campaign as his nearest competitor for top spot is Joe Aribo with six on the board, while Taylor has also created the most goals for his team, a total of eight as of now, which is five more than both Josh Cullen and Tarique Fosu. Luton Town may just meet their match in terms of a team on form in this encounter, as they are unbeaten in four more matches than their upcoming opponents recently, an amount of fourteen games in a row without defeat at this point. A victory over Bradford City by a solitary goal in March was succeeded by a stalemate when hosting Gillingham four days later, a game in which they were pegged back level twice as the visitors grabbed an equaliser late in the second half. Then came a solid 4-0 thrashing of Doncaster Rovers thanks to goals from Pelly Ruddock, Danny Hylton, Kazenga LuaLua and Luke Berry. In their final outing of last month, Luton beat Bristol Rovers 1-2 away from home with two first-half strikes by James Collins and Berry, while their most immediate result came as a 2-2 stalemate versus Blackpool. Irishman James Collins can boast the most goals at the club with twenty-two to his name up to now, however, he will be forced to sit this one out due to a red card he picked up in the second half of the draw with Blackpool. Behind him sits Elliot Lee with ten, though Lee will need to see a dramatic turnaround in form if he is to help his side to three points as he has not been on the scoresheet since November. In terms of assists, it is LuaLua and Jack Stacey sharing the number one position with both men setting up seven goals during the course of this campaign, two more than teammate James Justin who has third spot.